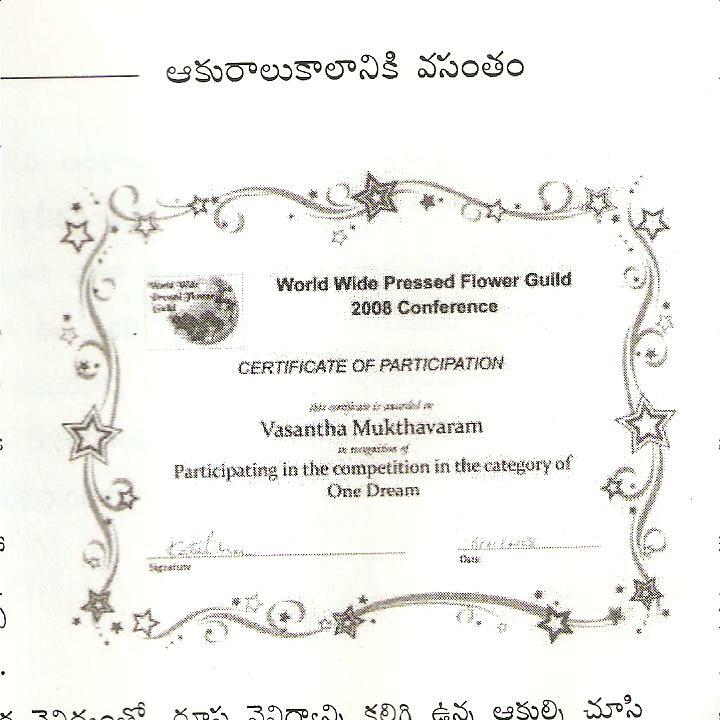 I am Vasantha. Born and brought up in South India. Lived in Hyderabad most of my life. Raised two wonderful kids. 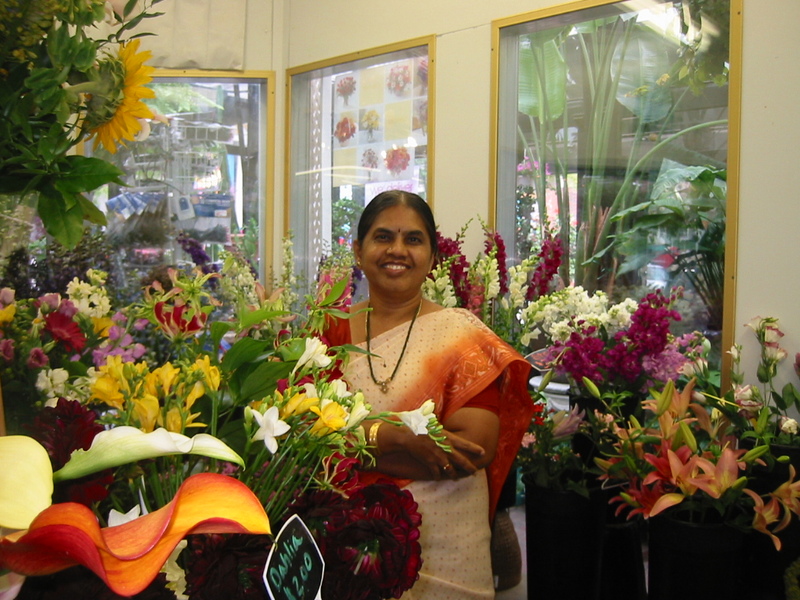 Apart from being a home maker, I always ventured into creative avenues in and out all through my adulthood. However, When I visited my son in US in the Fall of 2004,I was stunned at the amazing beauty of Fall colors in the North East. That indeed changed my life. I collect naturally fallen leaves and dry them. I use them in my art, for color, texture, shape and dimension, without any modifications to the leaf (I do not cut the leaf/flower), without using any dyes or any other chemicals. My goal is to give an eternal life to a fallen leaf. I often wonder how my art work captured safely in a frame will be admired 100 yrs from now. Will the future generation admire the 100 years old leaf? You can browse my works in the Gallery. My grand children inspired me to make first animals with leaves, thus was born my new creation of Aesop’s fables. I created illustrations of various animals and scenery for my stories using the same technique. You can browse the book in the book section and also its available on sale at Amazon.com. amazing !! creativity is great !! old people are like fallen leaves and can be made eternal !! Danyavaadalandi.not only old people r like this ,children also like it . Maamidenna Veniata Rangasai (78 yrs), Visaihapatnam, 18-12-2012. Thank u so much Raveendra Garu .website choosinaduku.